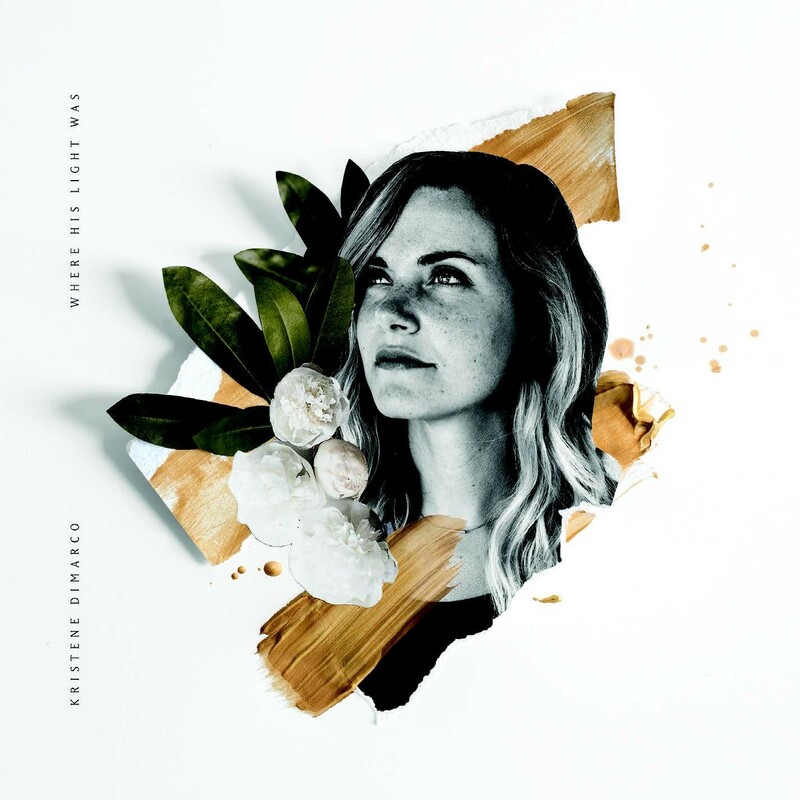 Her first solo album with Bethel, Kristene DiMarco follows on from her role in Starlight with this bright, joyful album of contemporary worship. A second chance at a first album, Where His Light Was is Kristene Dimarco’s first full-length album since her official move to Bethel Music in 2016. Her song “It It Well” not only featured on Bethel’s You Make Me Brave album, but was by far a standout on the album. So too, on the new ‘Starlight’ album, did Kristene bring passion and heart to an already spectacular release. Where His Light Was, then, is a much anticipated release. A new season in Kristene’s worship, the album brings a different sound and voice to today’s Christian music: one that sets it eyes not just on God’s power, but on his light. Here, Kristene Dimarco has set out to show that worship can be light-of-foot, yet still be moving and able to resonate with the cries and shouts of your heart. Her tender voice moves from song to song with a conviction that being in faith is being in light. Songs like the lead single “Hope is Alive” remind you that above the bad news, worries and anxieties of life, God is always there. A light ahead, to which we only need to raise our head. The other 10 tracks of Where His Light Was all show a path to living in the light. Whether that’s reminding you trust God in ‘Take Courage’, or calling you back to the intimacy of pure praising God in ‘I Just Wanna Worship’. All of this album is here to encourage you to be confident in your belief, passionate in praise, and safe in God’s presence. More than Kristene’s own journey of faith over the past 10 years, Where His Light Was is a message for all believers who feel lost, in the darkness, or like they have lost the fiery passion they once had. It’s a message that all is not lost. A message that a life in Christ is a life alive. A life spent in the light. Where His Light Was by Kristene DiMarco was published by Bethel Music in September 2017 and is our 1813th best seller. The ISBN for Where His Light Was is 0714929845450. Be the first to review Where His Light Was! Take a peek at some articles related to Where His Light Was. Got a question? No problem! Just click here to ask us about Where His Light Was. Worship leader and songwriter Kristene DiMarco turns a new page with the release of her vibrant album Where His Light Was. This project marks her first release as an artist with Bethel Music and her fourth career release to date. For Kristene this album stands as a beacon representing life lessons and revelation uncovered across the last 10 years of her life. Penned into 11 songs the album's axis is one of remembrance; exploring the way God illuminates our past and difficult seasons when we encounter His perspective and hear His voice. The album is bright and carefree yet rich in meaning; articulated as one who has apprehended clarity through choosing to face fear head on. DiMarco's vocals are in one moment tender and nuanced and full of conviction and resolve in the next. Where His Light Was imparts confidence in worshipers to recognize our redemptive hope-filled God as the lamp to our feet and the light to our path. Now Playing: Doxology Your browser does not support the audio element.